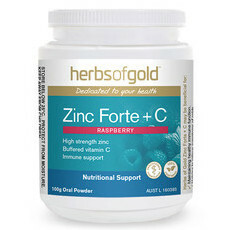 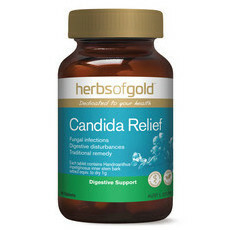 Founded in 1989, Australian company Herbs of Gold provides a range of herbal and nutritional supplements combining herbs, vitamins, minerals and nutrients. 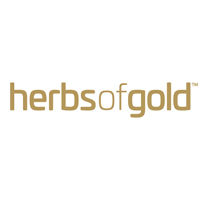 The ingredients used in Herbs of Gold products come from traditional European, Chinese and Ayurvedic (Indian) cultures dating back to 2800BC. 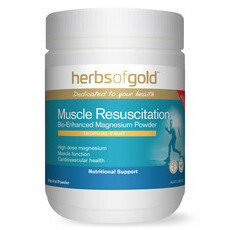 Nourished Life loves Herbs of Gold supplements to aid stress and sleep issues.